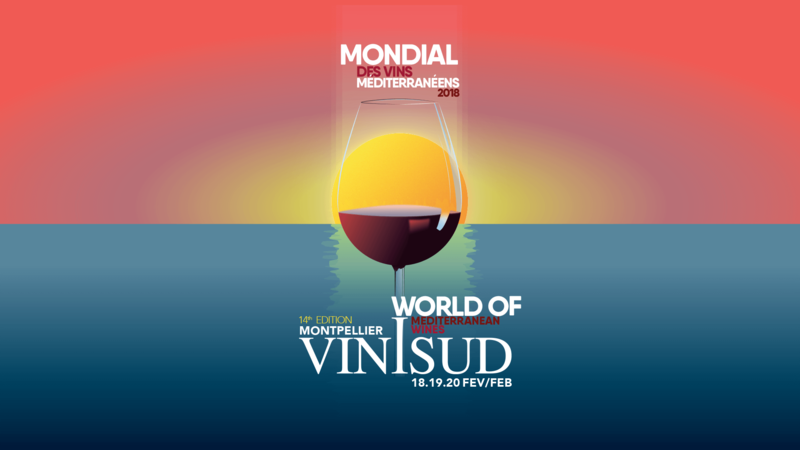 This year, LGI is, again, sharing its Vinisud stand with Dauvergne & Ranvier (lien vers D&R) from the Rhône Valley. Discover the latest wine trends, with our fresh rosés, crips and round white, and powerful red coming from indigenous grape varietals from the Languedoc region. Let’s catch the Beast, this year the Big Pink Beast will be on exclusivity with us!